At FVCA, we have a challenging yet nurturing academic environment, consisting of a curriculum taught by teachers who are passionate about student learning according to the diverse needs and abilities of each individual. We believe our emphasis on creativity, critical and analytical thinking, and real-world application with a Christian worldview will guide our students to academic success both in their future education and in their career readiness. 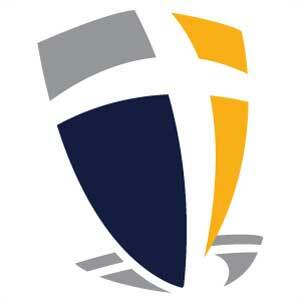 At FVCA, we strive to honor and glorify God by pursuing academic excellence. One way to achieve this is by providing standardized testing to all students in grades 3 through 8 using the TerraNova Standardized Achievement Test. The TerraNova is a national standardized test that assesses achievement of essential grade-level objectives and beyond in a wide variety of subjects. The results allow schools to gauge benchmarks against other Christian students in ACSI (Association of Christian Schools International) schools across the nation. The main purpose for using a standardized testing program is to provide our school and teaching staff with an evaluation of curriculum strengths and growth opportunities. Additionally it provides FVCA with opportunities to improve and modify teaching strategies to meet grade-specific goals and needs. While we are pleased to participate in standardized testing, we recognize that no test can measure a person's ability or potential, with 100% certainty. Because of this, we also use other measures to help gain a comprehensive picture of performance and student progress, as well as individual performance tracking, based on student's unique abilities. The results for FVCA students taking the TerraNova are truly remarkable. Scores in every academic category for grades 3-8 exceed the national norm of 50%, with most scores above the 70th percentile. In addition to scores for academic categories, TerraNova also tests student's cognitive abilities with a series of logic and reasoning questions. Again, our students showed excellent results with 95.7% of students achieving at or above their cognitive potential. We are extremely proud of all the hard work our students and staff put in to honor God in their pursuit of academic excellence. Year after year, our students grow and excel academically and spiritually, and this year is no exception. 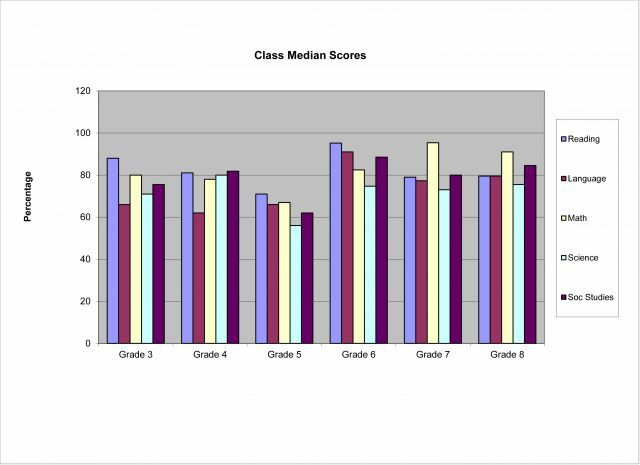 Percentile Rank: This score indicates the relative standing of a student or student group in comparison with students from the same grade in the national norm (reference) group who took the test at a comparable time. (National norm = 50.0) For example, a score of 75 indicates performance equal to or better than 75% of students.